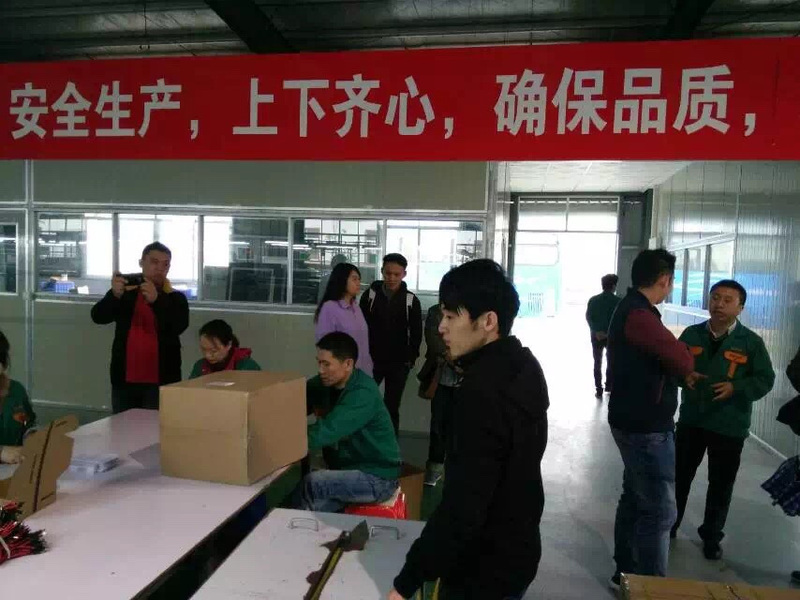 On March 23, 2016, ANDGOOD production base: Andsan (Zhangzhou) Technology Co. Ltd. held the largest reception event from Malaysia. 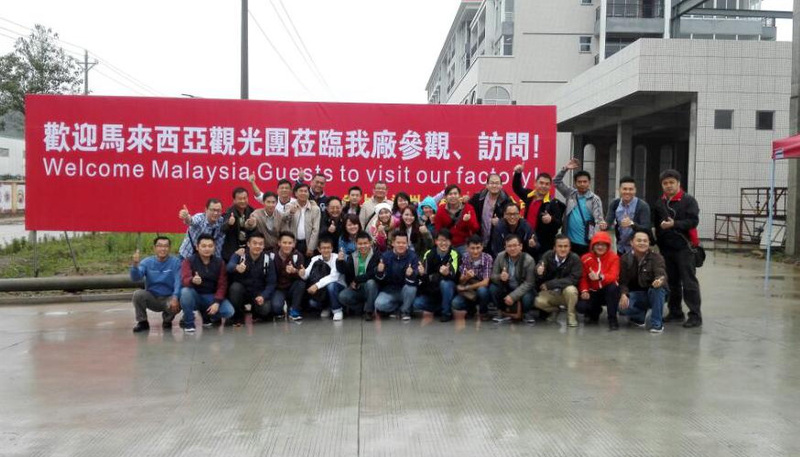 Our Malaysia customer IPC brought a group of 40 people to visit our production base in Fujian. 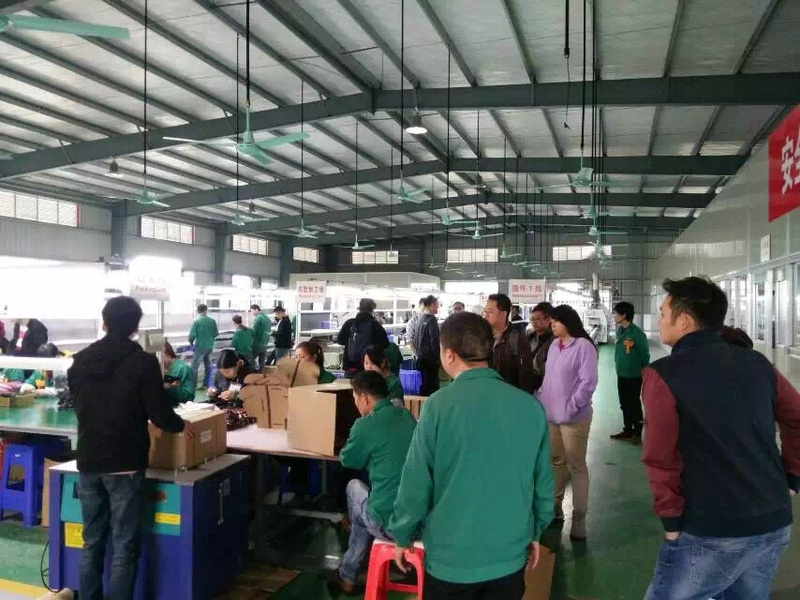 This visit was led and organized by one of our long-term customer in Malaysia. 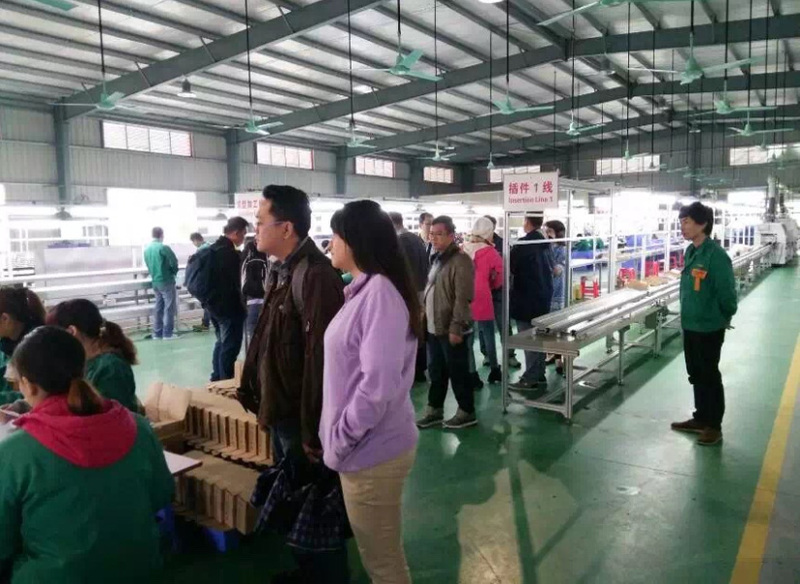 We held this group event to welcome our Malaysian friends and potential customers to explore and examine our production ability, technology, management team etc. 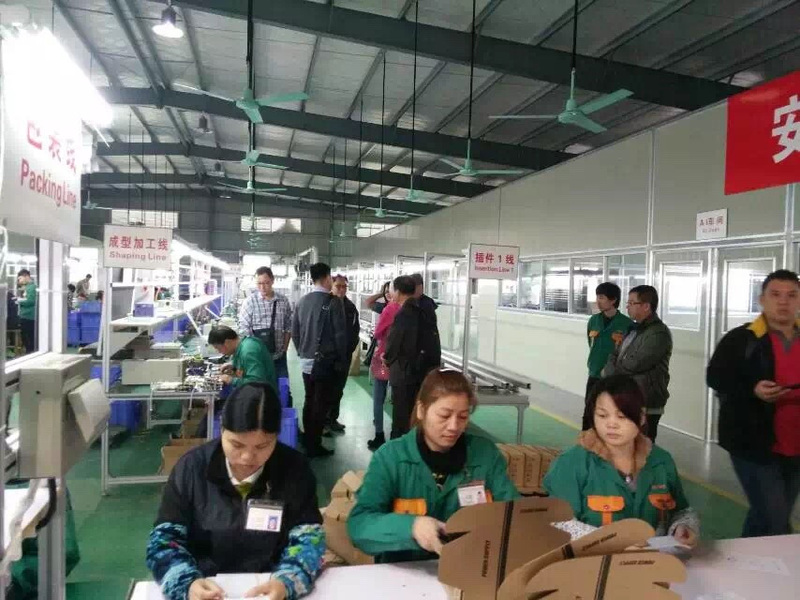 Our customers show great appreciation and trust for our company's strong production ability. We also agree to have more profound and close trade business relations in the future.